Aches and pains in the foot and ankle can be difficult to deal with and if not treated can create more serious long-term problems. This is why going to see a podiatrist can help. Podiatrists specialize in treating foot and ankle conditions and will be able to diagnosis the cause of your foot pain and work to treat it. At the office of Dr. Raymond Semente, we have a podiatrist in St. James on staff that is available to help treat your foot and ankle pain. Foot pain– If you are experiencing constant or chronic foot pain, it may be time to see a podiatrist. Our podiatrist will be able to determine how and why you are having this ongoing foot pain as well as be able to provide an effective treatment plan. 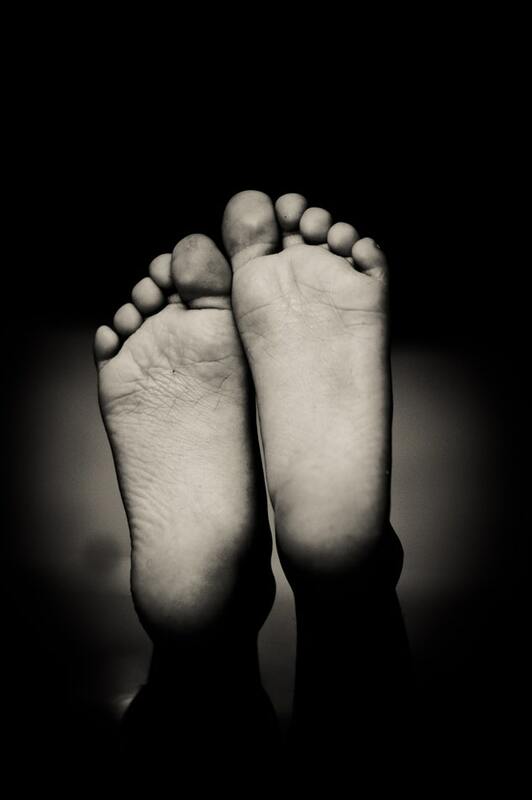 Flat feet– Those who have flat feet may want to visit a podiatrist. Our podiatrist can help avoid or solve any pains or problems that are resulting from having flat feet. Since flat feet puts an added stress on the feet and the rest of the body due to the lack of arch support in the feet, our podiatrist will make expert recommendations to help provide added support, such as orthotics. Broken bones– If you think you may have a broken or fractured bone in the foot or ankle, seeing a podiatrist is a necessity. Our podiatrist will work with you to make sure the proper steps are taken for full recovery. We can also provide suggestions on how to avoid similar injuries in the future. Toenail problems– Toenail fungus, ingrown toenails, and toenail trauma are all common toenail problems that can be painful for patients and can make walking very uncomfortable. Visiting a podiatrist can supply the right steps that are needed for treatment. Whether that means undergoing a procedure to correct the problems or through the use of medication. Joint pain and swelling – If you find that you are experiencing joint pain in the foot and ankle or that you have foot and ankle swelling, making an appointment with a podiatrist would be the right option. Our podiatrist in St. James can determine the severity of the joint pain and what necessary steps are needed to solve this condition. Seeing a podiatrist can have a lot of great benefits to you and the health of your feet and ankles. If you are in need of a podiatrist in St. James, the office of Dr. Raymond Semente is here to help. Make sure to contact us to set up an appointment with our podiatrist on staff today!